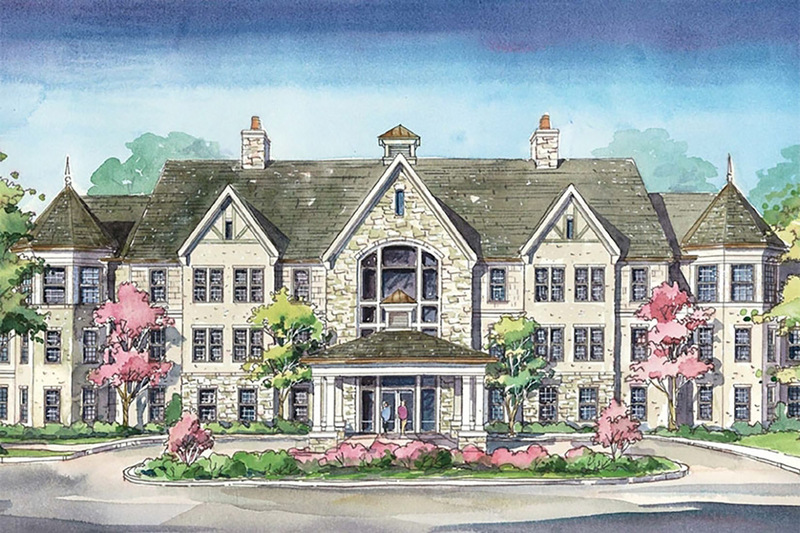 Brandywine Living is expanding its luxury brand senior living platform into Potomac, Maryland. Brandywine Living at Potomac will become Brandywine’s 30th senior living community and its second in the Washington, D.C. metro area. The first D.C. metro location, Brandywine Living at Alexandria, opened in March 2018. Brandywine Living at Potomac will open for residency in early 2020. The on-site Information Center will open in Spring of 2019. Our residents will enjoy a swim in the pool, a full array of educational programs to stimulate the mind and the senses, and exciting activities that will keep you engaged until you’re ready for bed. All the time you know that we are here with our caring team, including licensed nurses, All Day, All Night, On-Site, should you need us. And you have the comfort of knowing that at Potomac, as with all Brandywine communities, our commitment to quality, training, staffing, personal care, and regulatory standards is apparent in all we do. If you are looking for security and peace of mind, relax…we’re here.